Reliable and professional staff that will help you every step of your project. Contact us for a free consultation now! If you're looking for high quality and personal service, you've come to the right place. At Geske Home Improvement we’ll give you the attention and personal service you'll come to expect and enjoy. 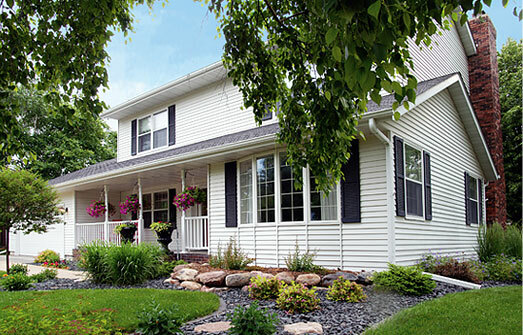 Beautifying SW Minnesota one home at a time!